If you’re new to the world of Oculus games or mobile virtual reality, we have some good news for you. 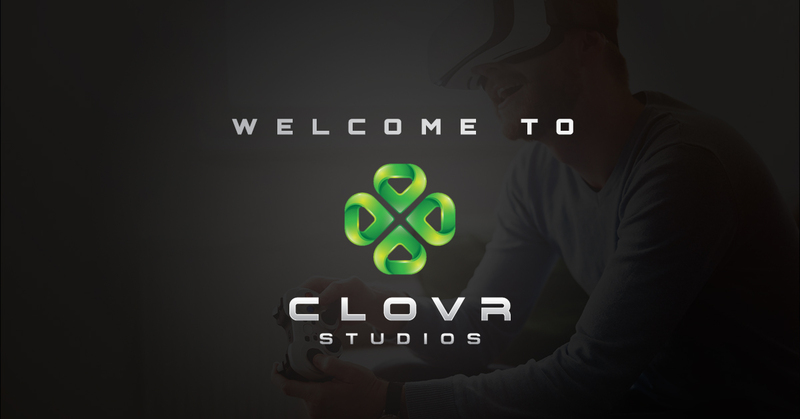 At Clovr Studios, our goal is to make the best games and apps for VR, allowing users to take a digital step forward into the future of gaming and entertainment. Whether you’ve been onboard the VR train since the beginning or you’re only getting into it now after the recent drops in price for some truly incredible gear, we want to welcome you into a world you have only dreamed about in the past. Virtual reality is going to be truly revolutionary and we’re making it our mission to make some of the best experiences you’re likely to have. What is the first experience you had with VR? Perhaps you go all the way back to 1995 with Nintendo’s Virtual Boy. According to Wikipedia, the Virtual Boy ops to “use a parallax effect to create the illusion of depth” and that “sales failed to meet targets, and by early 1996, Nintendo ceased distribution and game development, only ever releasing 22 games for the system.” Fortunately we’ve come a long way in the last two decades. The market for new VR apps is growing drastically, pushing innovation and creating new and enjoyable experiences for people that they’ve never dreamed of before. With 360 degree views, realistic sights and sounds, and an ability to track your movement, you’re in for a wild ride if you’ve never tried VR before. To date, we’ve developed and released one VR app–Apollo Slots VR. It allows you to do a bit of Vegas-style gambling from the comfort of your own home–and without gambling away your real money, of course! If you’re new to the world of VR, we invite you to give it a try with the sincere hopes that you have the time of your life. Of course we’re not content to simply sit back and enjoy the success of a single game. That’s why we’re currently creating a little something else for our fans. What is it that we’re working on, you ask? It’s a great question, but for the time being, it is top secret. Rest assured that we will utilize this space to ensure that you’re the first to know about what’s next from Apollo Slots. From our team to you, welcome aboard and we hope you enjoy the ride. Stay tuned for more!